Universal USB cable for play music from USB storage device. 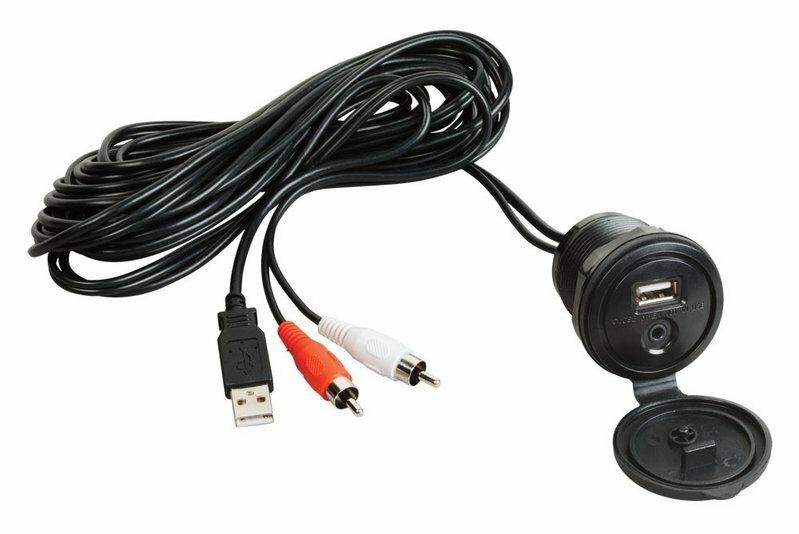 3,5 mm jack to connect to Mp3, Phone or Tablet. For use with any stereo with USB or Aux audio capability.